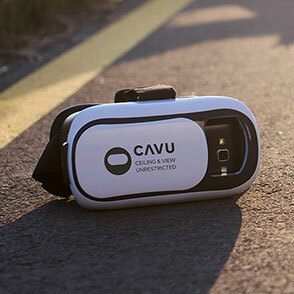 Get CAVU FPV What is cavu? You will need a VR headset for your phone. Do you want to see every detail of the flight? Take the advantage of a VR glass. Place your phone into a VR headset. No more sunlight reflections on the display. Want to see your drone during take-off or landing? You can easily change the perspective in the app. View with the eyes of your drone. The picture from the drone's camera is displayed in a stereo view. The HUD shows important flight information. You can customize the layout of the displays as you want. Control the camera's tilt with your head. 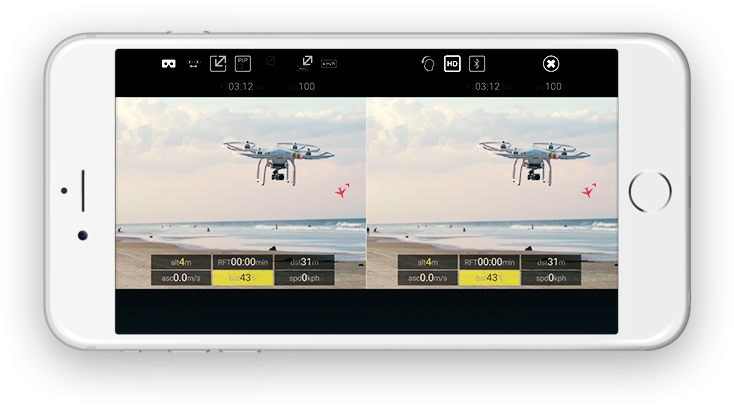 The app allows the control of the gimbal within a 90° range. 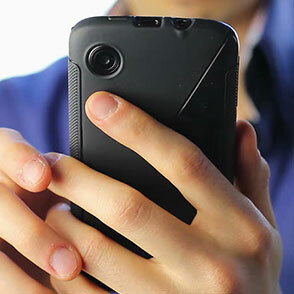 Choose between HD and SD video display depending on your phone's capabilities. Everything you need during the flight. Nothing more. Free 5 minute trial every time you launch the app. Experiment as much as you want! You can use any VR headset. For the best experience use one which is compatible with the Google Cardboard. To be able to use the ground perspective, choose a VR with transparent or removable front panel, which let's your phone's camera look out. Try our app without paying for it. You can fly for 5 minutes for free. If you like the app, you can unlock the limitation with an In-App-Purchase. Install it on a smartphone running Android 4.4 or newer with a high resolution display. 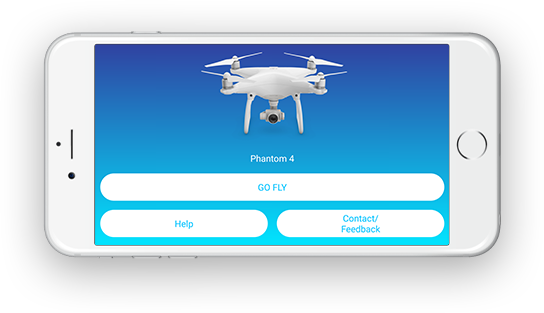 the app will detect your drone. Amazing App! The picture in picture feature is pretty cool (prevents walking into trees and other nearby objects ;). Almost the entire display is customizable, so it seems like this will work for just about any phone/vr headset. I love the app! It is so cool to fly the drone in FPV, but I only gave it 4 stars b/c I can't seem to save pics/video using the app. Everything works as described in the instructions (the video timer appears and the photo number comes up on the screen), but nothing seems to save, or at least, I can't find where things are saving. I would definitely give it 5 stars if this issue was resolved. Great app for fpv in a vr box. Love the hud customization feature. Question though: When you loose signal with a DJI drone, will the drone still return to home automatically? I haven't been brave enough to test it. So far I'm really loving this app! My one wish is head tracking for yaw movements as well. Besides That, this is the most stable fpv goggle app for the Mavic I've used. Copyright © 2019 Logit Ltd. All rights reserved.